Anilox inking: with ceramic anilox the line number 100PLI to the 1000PLI high speed dot reproduction rate, screen printing structure, three-dimensional sense of strong, accurate registering. 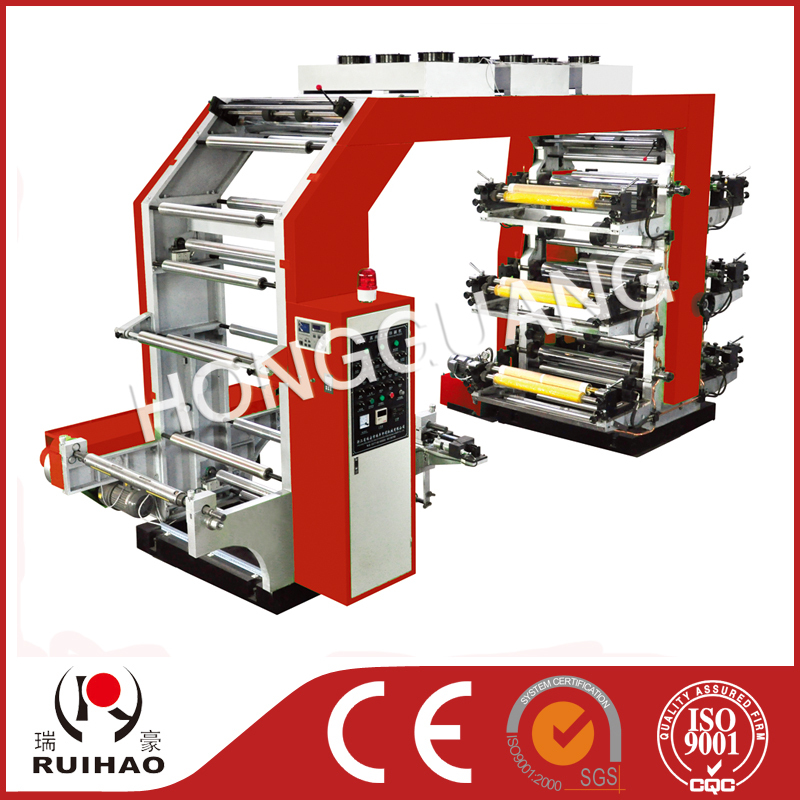 Ink: automatic circulation system, the ink line using a single motor. speed: frequency control, running small fluctuations. unwinding correction: the high-grade automatic optical correction control system. ink way: the company's unique design scraping knife scraping in with ink pump ink device automatically. chromium plating thickness of 10 silk. beating 0.02mm. a chain guide roller: semi-enclosed bearing in Japan, do static balance and dynamic balance processing, hard oxidation treatment resistance, beating small.